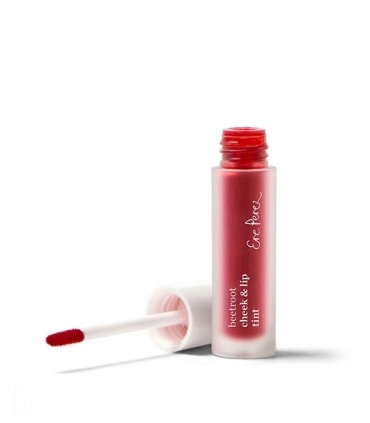 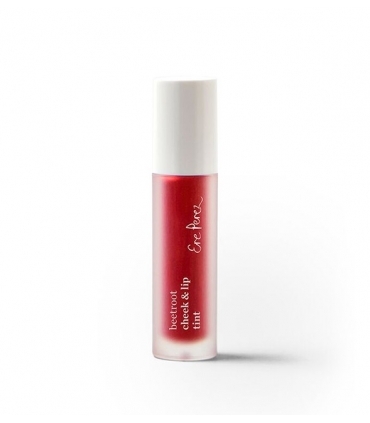 The best gloss, the most beautiful, fill the lips and provide a fantastic extra volume, providing shine and nourishing, at the same time, embellishing. 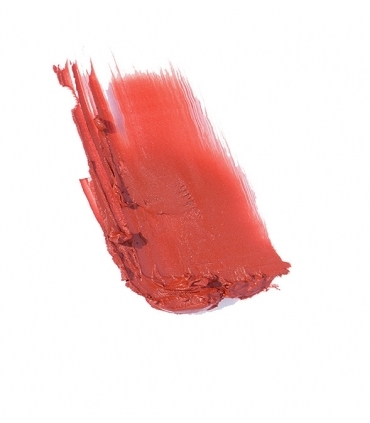 Hyaluronic acid intensely hydrates while its natural antioxidant assets exert a protective and softening effect, immediate and lasting. 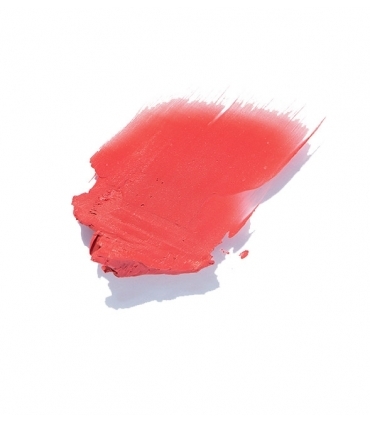 Natural and durable beet tint in striking and striking cherry red. 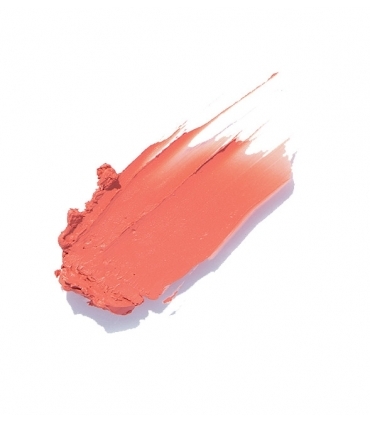 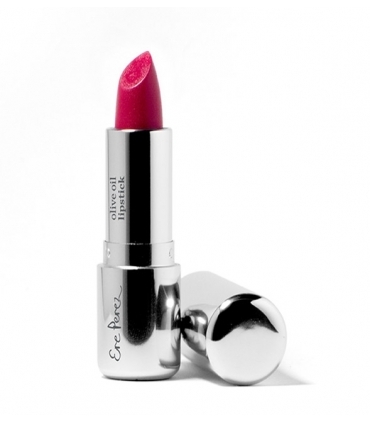 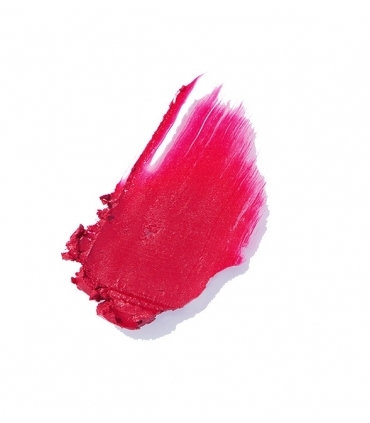 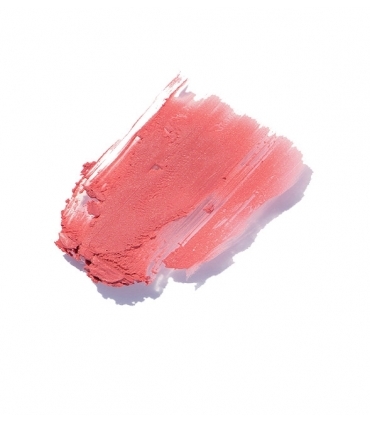 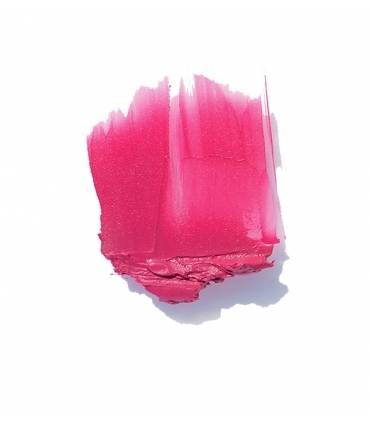 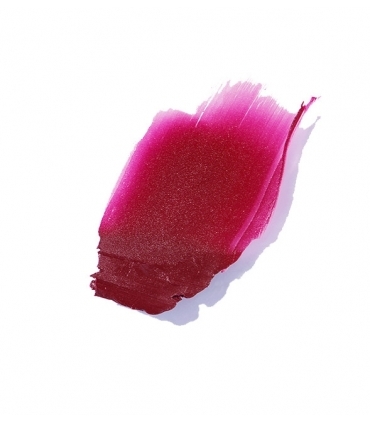 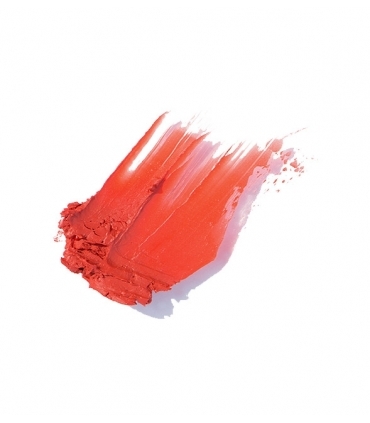 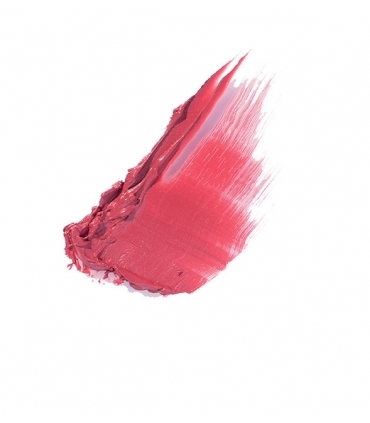 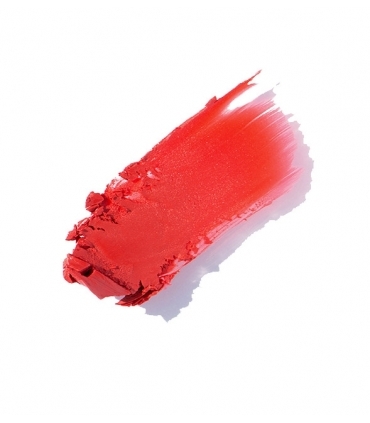 Natural and long lasting beetroot tint in striking bright fuchsia pink! 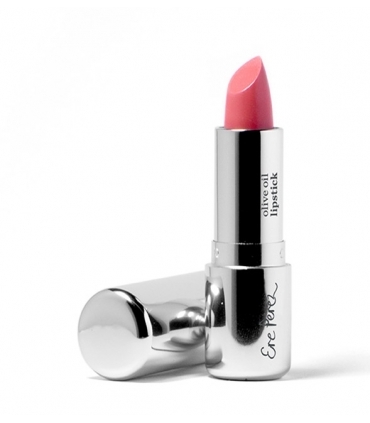 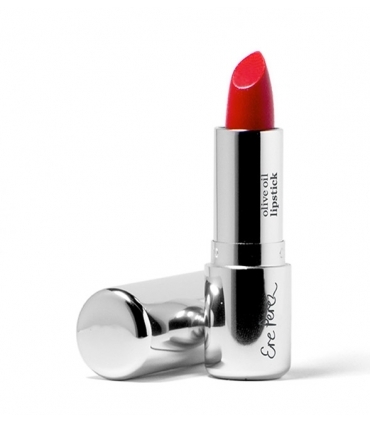 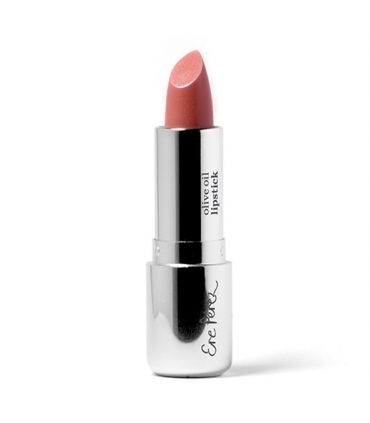 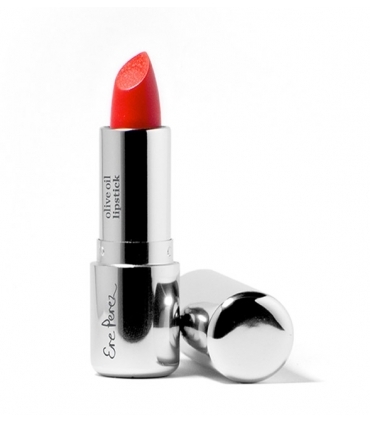 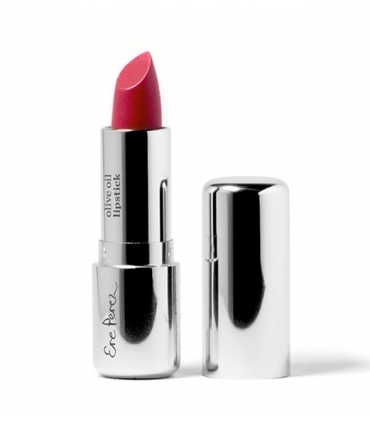 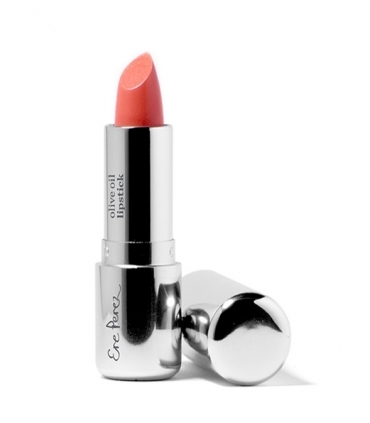 It is not only the most beautiful natural and vegan lipstick of Ere Perez. Is that both the ingredients that compose it and its long-lasting finish will make you fall in love with it. 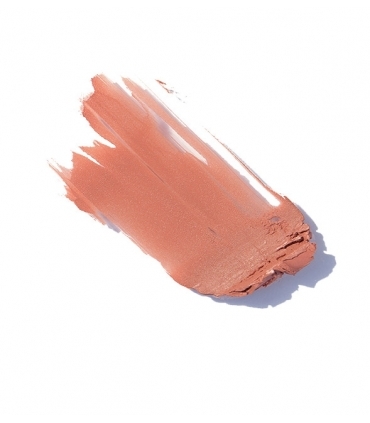 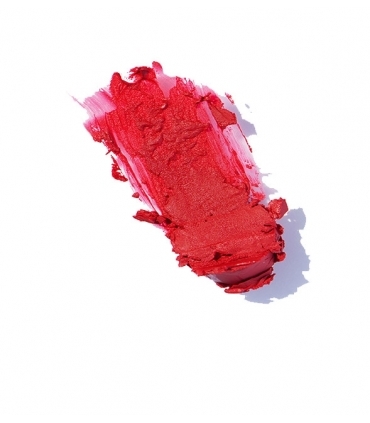 The one that more pigments, smoothing, super moisturizing, protective and flattering. What are you waiting to try it?